Billy Fuccillo is one of the most popular names in the automotive industry. With his strength and hard work, Billy has created his identity in the business world that everyone knows today. Presently, Fuccillo has established an empire of business, which net worth net worth of $100 million. However, In this competitive world almost everyone is approaching for business as well as seeking to make their presence, but Billy not only embedded his name with a golden pen in the business world, but he comes to be known as a “marketing guru” and this is the real life achievement. 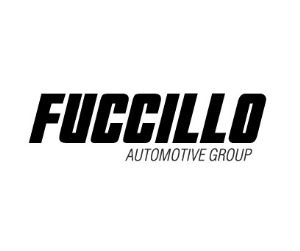 Now we talk about the journey ofBilly..
Fuccillo Automotive Group is one of the largest auto groups in the United States and we are expanding rapidly in the Florida market as the #1 Kia Dealer in the WORLD! We offer first class sales and service for our valued customers. We also uphold integrity in our business practices through a staff of experienced and qualified employees. For More Information Visit our Blogs and Social media Profiles..